Turn an easy after school snack for your kids into a mini Cinco de Mayo celebration. 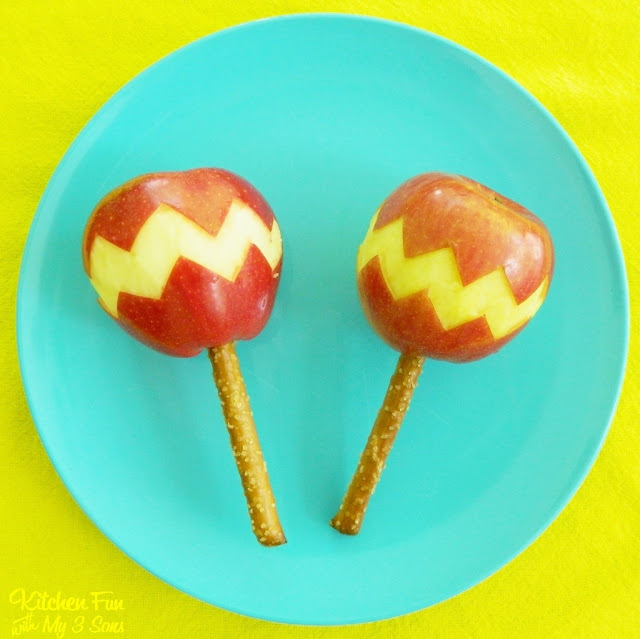 Jill will show you how to turn your apples into an edible maraca snack. Good luck keeping the kids from playing with their food this time! You can check out how to make edible maracas for Cinco de Mayo over at Kitchen Fun With My 3 Sons.